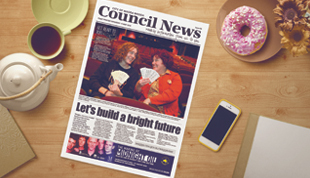 Check out the latest edition of Council News, proudly brought to you by the City of Wagga Wagga, every single week. 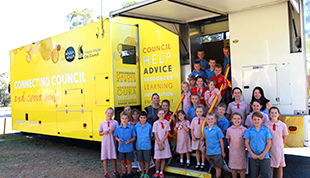 Council's media releases are a great way to keep up-to-date with what's really happening in the City of Wagga Wagga. Whether you want to devour it in a weekend or spend a little longer, there’s plenty to see and do. 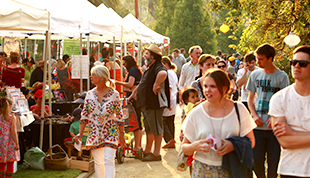 What's on in Wagga? Check out events and activities lined up in the city and surrounding towns and villages. Got a great event? 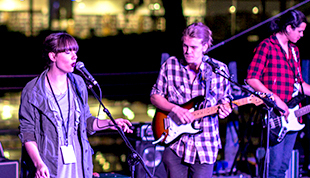 Our events team is here to help you out and make sure it's a success! Have your say on important policies, plans and strategies currently on public exhibition. Where's Charlie? Our truck could be anywhere! Charlie connects Council with the community. Access documents. Provide feedback. Consult. You can get involved in important Council matters today. Find out changes to Council services, opening hours and bin collection this Easter period. Have a waste collection question? Find answers and learn more about our kerbside service here. Carve yourself a piece of NSW history! It’s on for young and old this April, with a new month-long program of talks, workshops and events designed to bring the community together. Community organisations are invited to apply for funding towards their local community service needs and priorities from the ClubGRANTS scheme. $198,500 of funding is available to community groups, organisations and individuals, open for applications now!